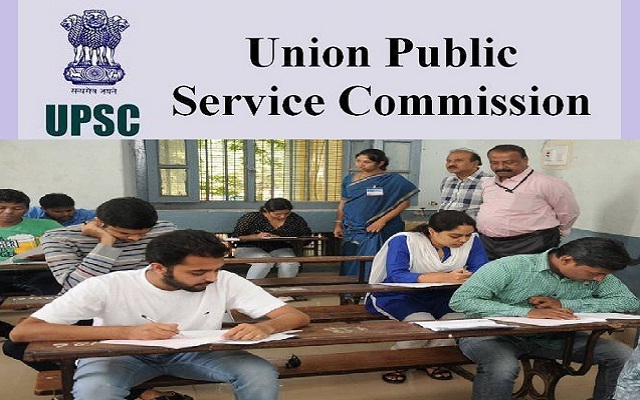 UPSC Recruitment 2018-2019 Apply Online Application Form for 06 Translator (Tibetan), Assistant Director Safety (Chemical), Assistant Director Safety (Electrical), Assistant Director Safety (Mechanical) Posts Apply Online through Official website www.upsconline.nic.in. UPSC Translator, Assistant Director Safety Jobs Notification 2018 Released.The Interested and Eligible Candidates are requested to apply online through Official website. The last date for submission of Online applications is 15.03.2018. UPSC Recruitment 2018-06 Translator Posts - Apply Online. Translator (Tibetan) - Bachelor’s degree in the Foreign Language concerned (TIBETAN) with English as a compulsory or elective subject at degree level from a recognized University. OR Bachelor’s degree with English as a compulsory or elective subject from a recognized University and (b) Diploma in foreign language concerned (TIBETAN) with interpreter ship or translation standard from a University or Institute recognized by Government of India. Assistant Director Safety (Electrical) - Bachelor’s Degree in Electrical Engineering of a recognized University or equivalent. Assistant Director Safety (Mechanical) - Bachelor’s Degree in Mechanical Engineering of a recognized University or equivalent.